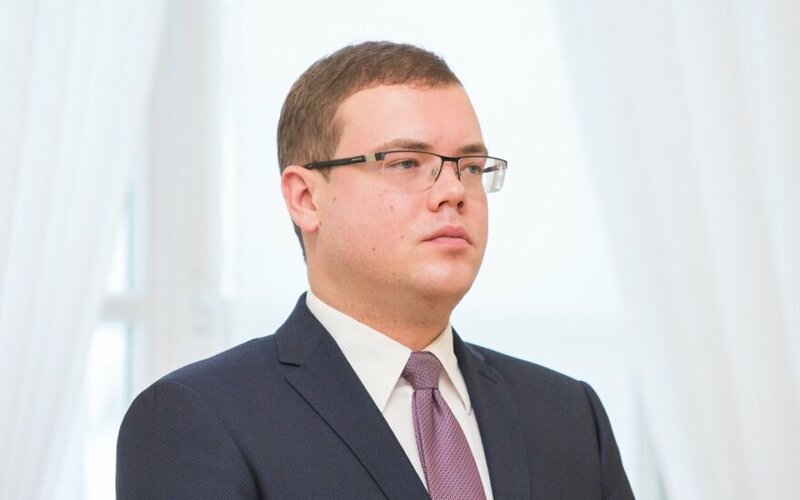 The leadership of the Lithuanian Social Democratic Party (LSDP) expect to decide in the near future on a new candidate for the post of justice minister in the new coalition government, a spokesman for outgoing Social Democratic Prime Minister Algirdas Butkevičius said on Wednesday. "The (caretaker) prime minister backs (Julius) Pagojus' decision and his wish not to hamper the formation of the government and the work of the government after it is formed," Mindaugas Janulionis told BNS. In the spokesman's words, the LSDP board and its presidium will discuss new candidacies at the end of this week or at the start of next week. The party's leadership will also discuss Pagojus' behavior as he failed to inform either the board or the presidium about his administrative penalty for drunk driving. 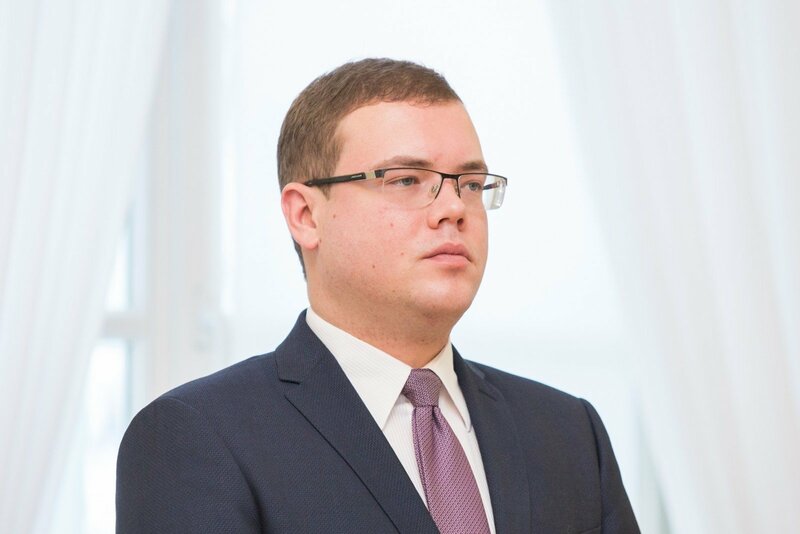 Justice Minister-designate Pagojus said after meeting with Prime Minister-designate Saulius Skvernelis earlier in the day that he was stepping down as a member of the incoming Cabinet. The 28-year-old Social Democrat came under criticism after the circumstances of an incident in which he was caught by the police drunk driving last year emerged.